The National Book Award–winning author of The Women of Brewster Place explores the secrets of an affluent black community. For its wealthy African American residents, the exclusive neighborhood of Linden Hills is a symbol of "making it." The ultimate achievement: a home on prestigious Tupelo Drive. Making your way downhill to Tupelo is irrefutable proof of your worth. But the farther down the hill you go, the emptier you become . . . Using the descent of Dante's Inferno as a model, this bold, haunting novel follows two young men as they attempt to find work amid the circles of the well-off community. 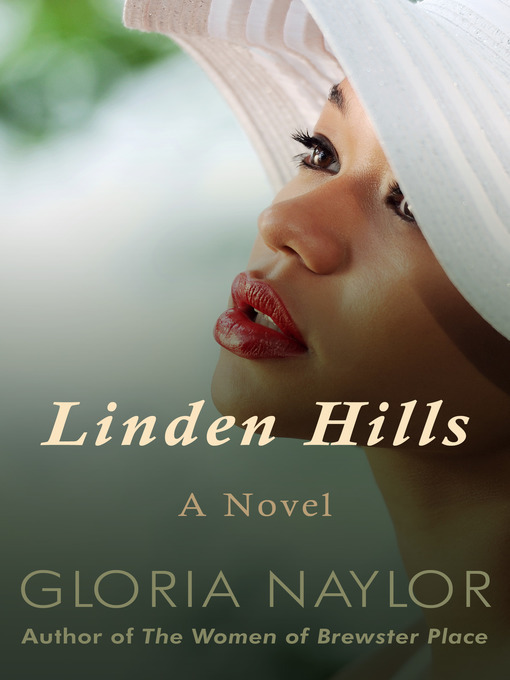 Exploring a microcosm of race and social class, author Gloria Naylor reveals the true cost of success for the lost souls of Linden Hills—an existence trapped in a nightmare of their own making.